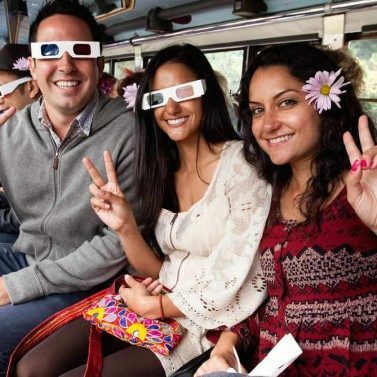 The Magic Bus is an entirely one-of-a-kind experience. You may ride many tour buses in your life, but not one that transforms into a traveling movie theater, light show and rocket ship while showing you the San Francisco of yesterday and today. 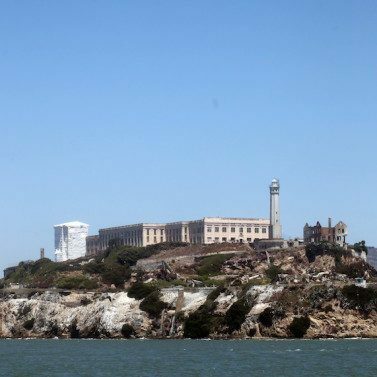 In the morning, roll on the tantalizing Magic Bus tour and then visit the Rock, Alcatraz Island, that same afternoon -- the best "only in San Francisco day!" You'll experience the world-changing psychedelic 60s and then hear from the former inmates and guards who lived on Alcatraz. 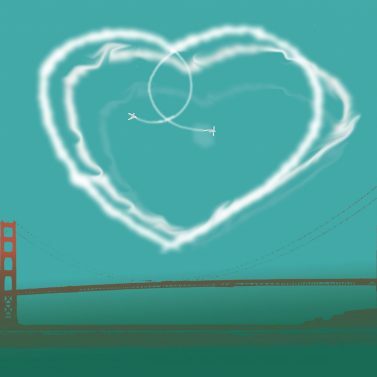 Magic Bus is created, and produced by the Bay Area's, award-winning Antenna Theater. Chris Hardman, founder of Antenna, is known for his original theatrical experiments including the world-renowned, Alcatraz Cell House audio tour. It's been enjoyed by millions. 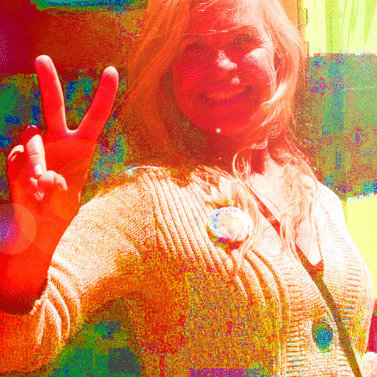 Take a phantasmagorical two hour trip through San Franciscoon a real bus that transforms into a theater filled with moving images, music, and psychedelic theatrics.